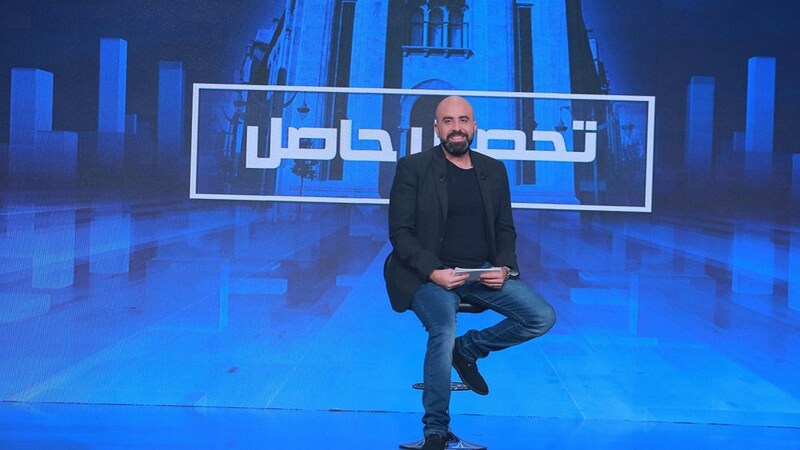 A talk show aiming at explaining to the voters the new electoral law, along with the notions of the preferential vote and electoral quotient, in an easy and simplified way. 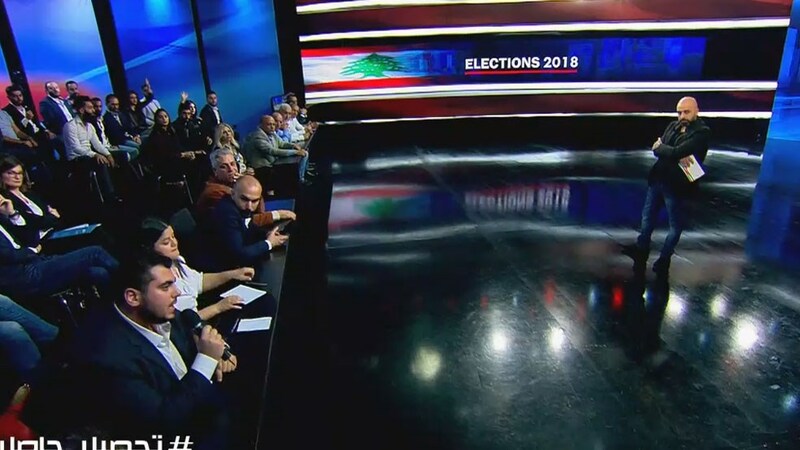 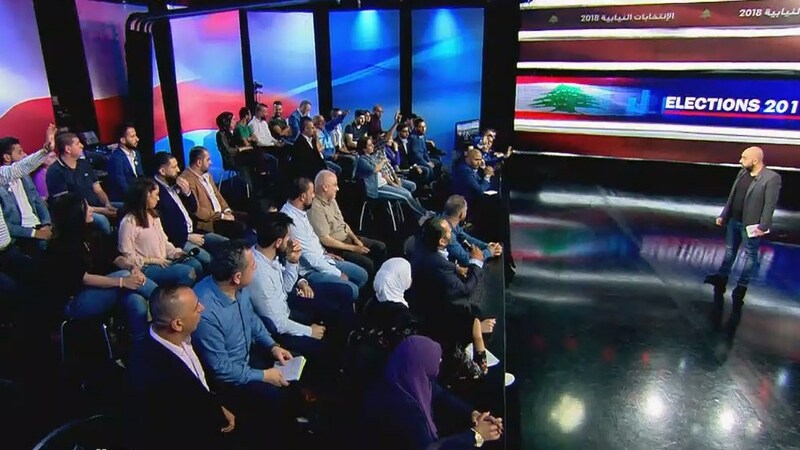 The show will include interviews and discussions between representatives from different parties and movements and Lebanese youth. 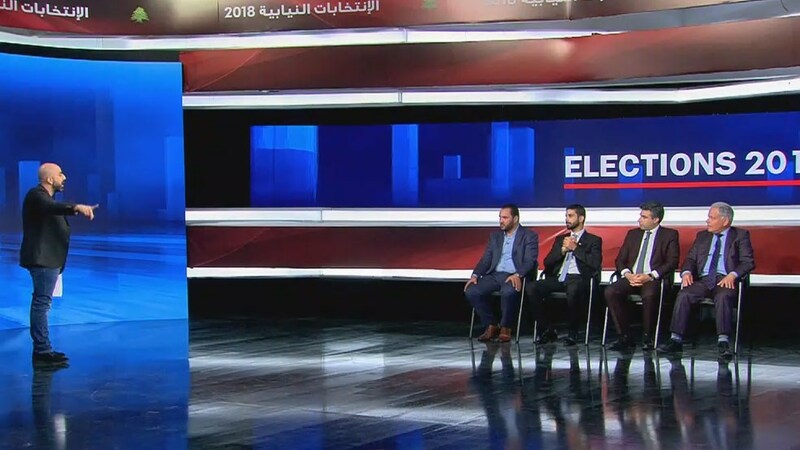 It will display reports and infographics explaining the voting mechanism and the electoral alliances. 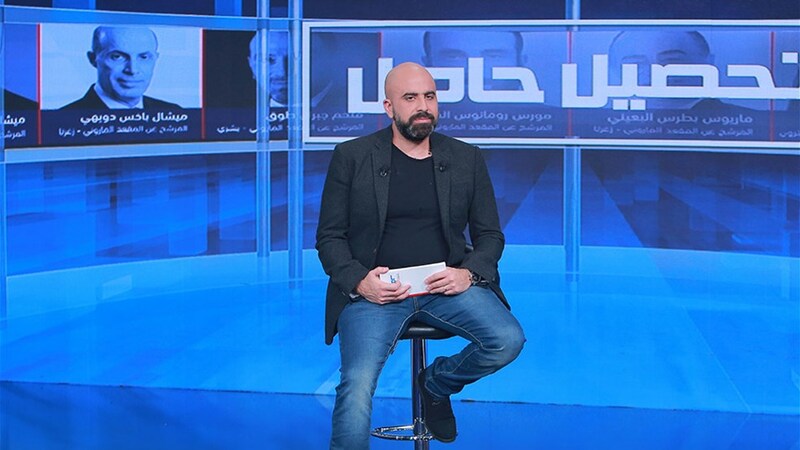 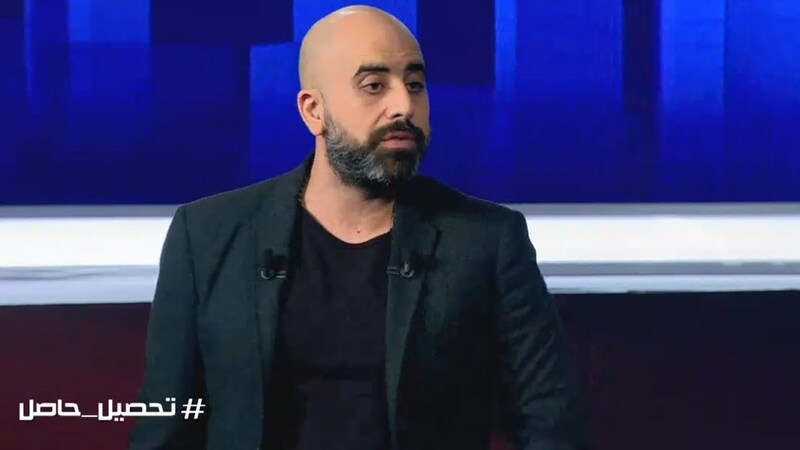 Tonight's episode of Tohsil Hasil with Hicham Haddad shed light on Baalbek Hermel electoral constituency.